Stitch Fix may be the solution to our shopping woes, but what are the Stitch Fix costs? Every so often, we need to update our wardrobe, but doing it all at once is overwhelming. Plus, with changing seasons and styles, buying everything all at once may not be cost-effective to your closet, especially if you end up never wearing half of what you buy. But, in this 21st-century, people are becoming more clever with combining shopping and the internet together. One of those clever creations is Stich Fix. 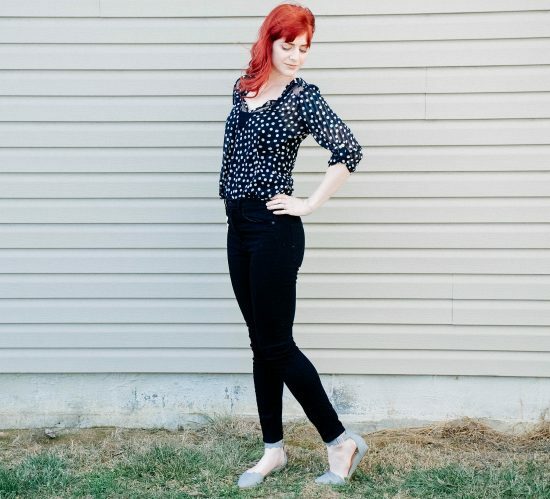 Stitch Fix works as your personal stylist because you are actually assigned to one upon signing up. When you create your login, you fill out a style quiz to learn more about you, what you like, don’t like, size, and more in order for the company to pick out clothes that suit you and your lifestyle. You can determine whether you want to use Stitch Fix for your personal attire, professional life, or a combination of the two. Following the quiz, you are sent five pieces from a variety of brands right to your doorstep for you to try. These five pieces may include a mix of jewelry, shoes, pants, shirts, dresses, and so on. You only pay for what you keep, and you simply send back the rest with the prepackaged return envelopes they provide in your shipment. Once you decide what to keep or not to keep, you’ll send feedback to your stylist letting them what you loved or didn’t love and why. This helps them to get really personal with your style each time. But, of course, this service is not free. So, how much does it cost? What are the Stitch Fix costs? 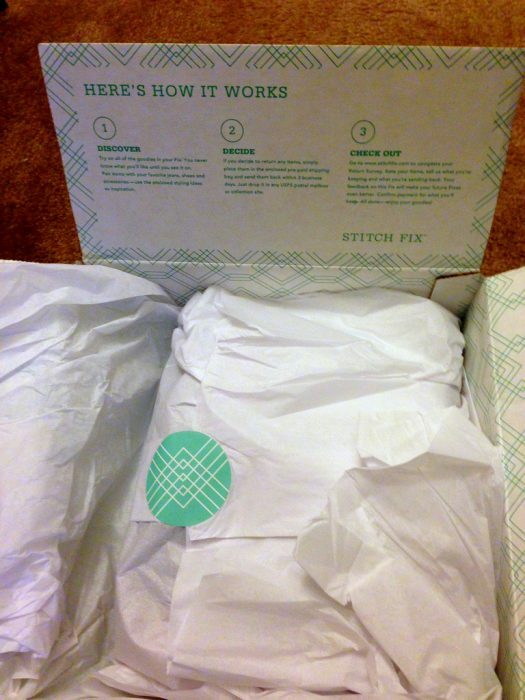 Stitch Fix is like a membership of sorts, except you don’t have to pay monthly. In fact, you pay their “membership” fee based on how often you would like to receive what they call your “fix.” So, with your fix frequency, you’ll pay a $20 “styling fee” each time. This $20, though, applies to your order when you buy any or all of the items included in your shipment. If you end up buying nothing, Stitch Fix still keeps the $20, which helps to cover the costs of sending you the clothes. You can sign up to automatically receive your fix every two to three weeks, monthly, every other month, or quarterly. If you opt out of automatic shipments, you do cancel your account. Alternatively, if you want to skip a fix, you can do so a limited amount of times throughout the year. Not to mention, you’ll receive $25 in credit for each person you refer to the program. Just make sure they enter your name when they sign up. The average price point, according to the Stitch Fix FAQ, is $55 per item. You do also receive a 25% discount if you choose to purchase all five pieces in your box. As with anything, Stitch Fix costs can add up over the course of a year. You also have to decide how much you want to keep updating your wardrobe. Some people may find it necessary to keep it going and others may only need it for a short period of time until their closet is updated. The key is to not buy things you do not think you will actually use or wear simply because you will get a discount. This is where you can start to waste money. Signing up for something like this may also not be wise if you do not have a set budget in place or are in a stable financial situation. Have you tried this clothing service? What do you think of the Stitch Fix costs?